The Ruffwear Front Range Harness is an everyday harness that is easy to put on and comfortable for dogs to wear. 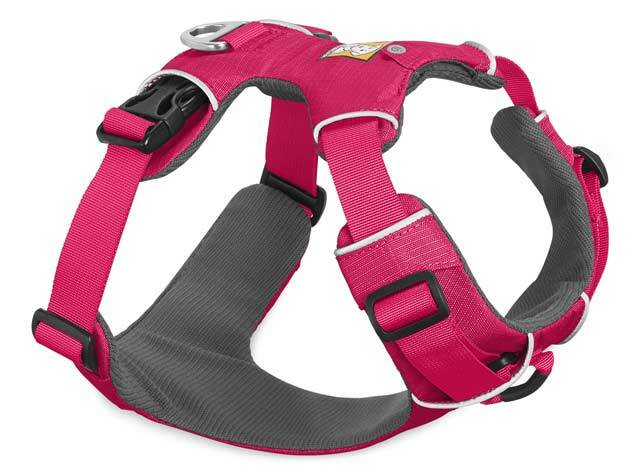 Available in extra small sizes, it is an excellent walking harness for tiny Tripawds! 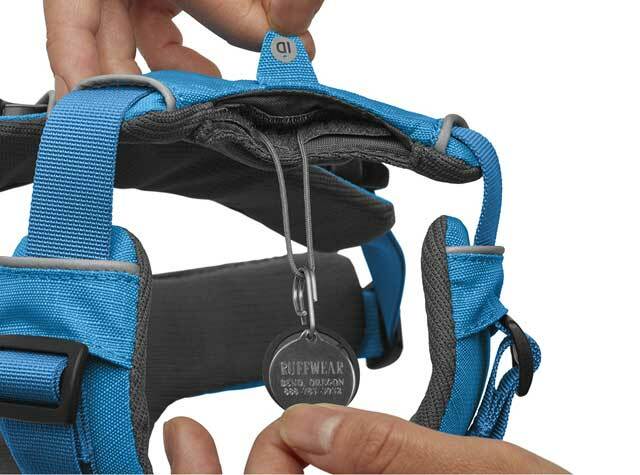 Best harness for toy-breeds and extra small Tripawds! 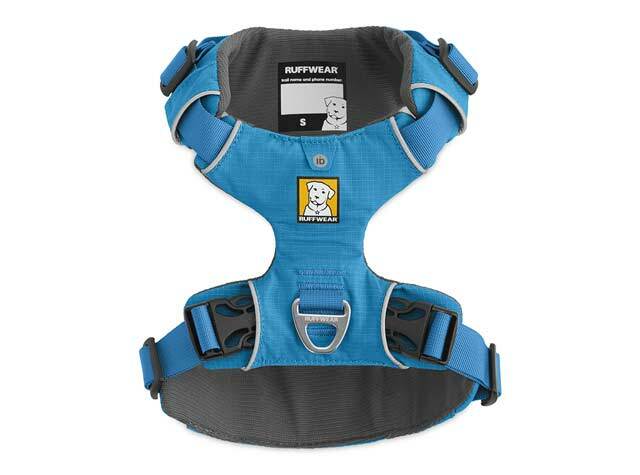 The Front Range is a lightweight yet durable everyday harness that is easy to put on and take off. It is available in very small sizes, with a customizable fit and four adjustment points providing simple sizing with full range of motion. 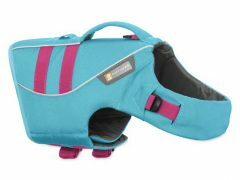 Padded chest and belly panel provides comfortable support. Available in four colors. This harness has no handle, but it has two sturdy leash attachment points. Excellent walking harness prevents pulling on neck! 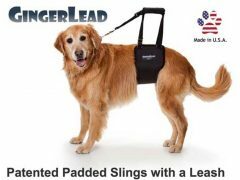 The harness features two leash attachment points: an aluminum V-ring centered on the dog’s back for everyday walks, and reinforced webbing at the dog’s chest for training or additional control. ID pocket keeps dog tags quiet and easily accessible. 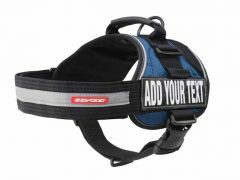 Shop Amazon for the best Front Range harness price and additional product reviews. XXS 13-17 in., XS 17-22 in., SM 22-27 in., MED 27-32 in., LG/XL 32-42 in. Be the first to review “Ruffwear Front Range Walking Harness” Click here to cancel reply.